A non-profit corporation, KELZ dispensary offers a wide range of premium marijuana strains, edibles, concentrates, and other cannabis products to its members. All of the cannabis products sold at KELZ are sourced from licensed growers in British Columbia. In addition to their expansive product line, KELZ offers weekly counselling and seminars to members in an effort to educate on alternative treatment options for illnesses. 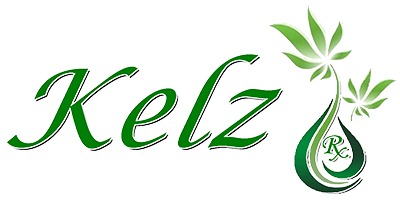 If you are interested in becoming a member of KELZ dispensary, please visit their website for more information.